For Manchester United, it has been a couple of weeks to forget. Back-to-back defeats in the Premier League and FA Cup have seriously derailed our season while the injuries continue to build. Luke Shaw, Anthony Martial, Nemanja Matic and Romelu Lukaku all jetted off for international duty. All have since returned with injuries. Last night, United confirmed another injury problem. 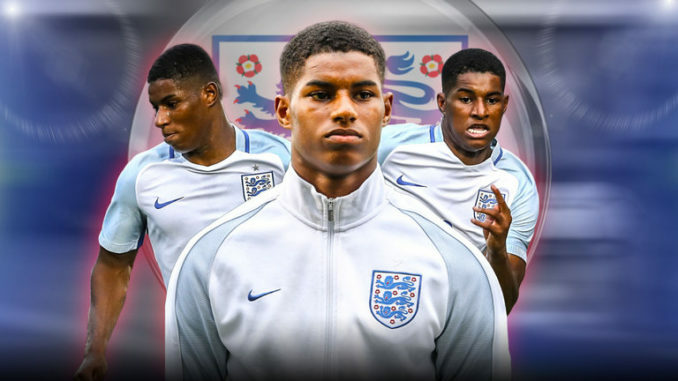 This time, it’s Marcus Rashford’s turn. 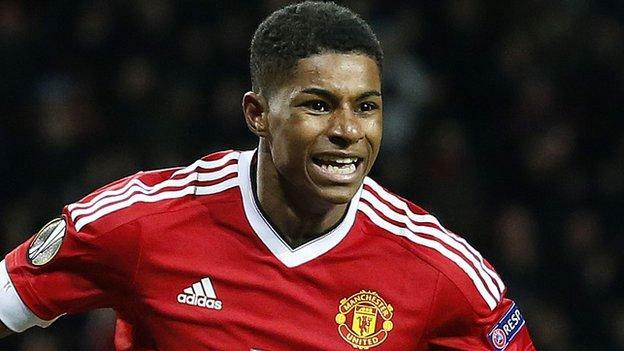 The Red Devils forward had been struggling since picking up an injury against Liverpool last month. Now, it looks like he has been given the fortnight off by Gareth Southgate as he looks to get back to full fitness. My first thought is this: Why did Rashford even link up with the squad? If there was any hint of a problem whatsoever, he shouldn’t have been allowed to travel at all. I guess that’s down to United, though, because the England staff have obviously deemed him unfit to play and sent him back to Manchester at the first possible opportunity. 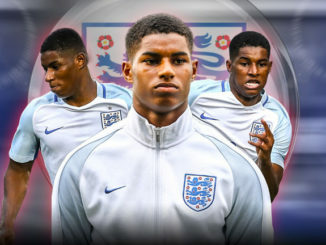 Hopefully, Rashford takes this next week or so to rest up, get well and get himself ready for United’s upcoming games; there are some huge fixtures coming up and he’s key to our chances across both domestic and European competition.